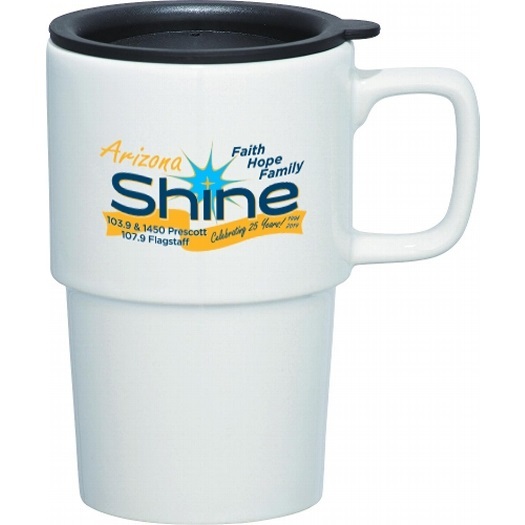 Get Your Arizona Shine 25th Anniversary Mug! Get Your Arizona Shine 25th Anniversary Commemorative Mug! 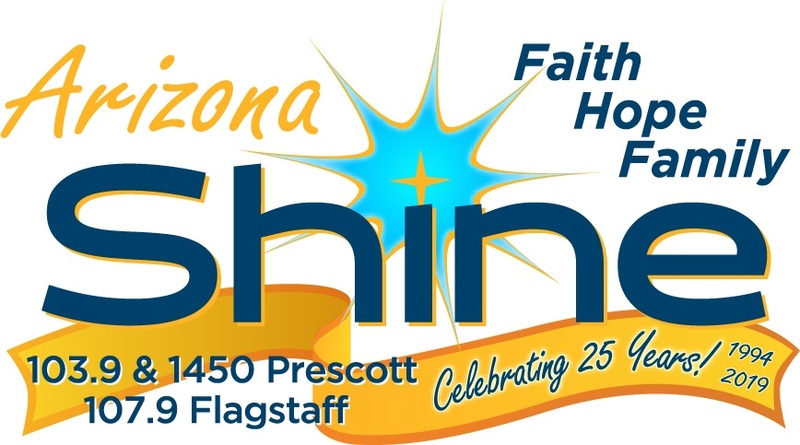 Use the form below to order your Arizona Shine 25th Anniversary Commemorative Mug! These mugs are high quality ceramic with a travel lid (for best results, hand wash only). They make excellent gifts and help get the word out about YOUR Arizona Shine.